Following the incessant killings taking place in Zamfara, the Governor has resigned as the Chief Security officer of his state. Gov. Abdul’aziz Yari of Zamfara State said he had dropped his responsibility as Chief Security Officer of the state as he had no control over security machinery in the state. 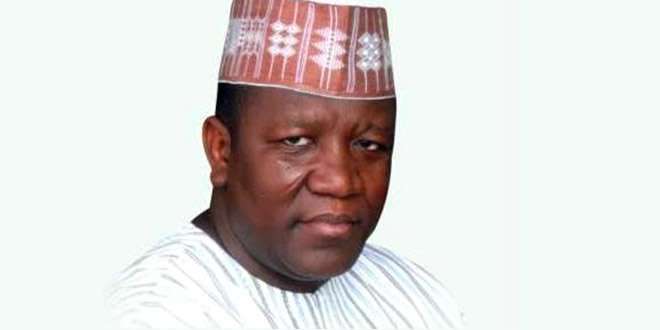 Speaking to newsmen in Talata-Mafara on Friday, Yari said that his decision stemmed from the seeming helplessness of the state government and the people over recurring killings in the state. He said that the state government was spending huge amount of its resources on security but to no avail. Yari, therefore, urged people of the state to be more faithful to God and embark on special prayers over the challenges facing the state.